Small volumes of anti-CASP3antibody vial(s) may occasionally become entrapped in the seal of the product vial during shipment and storage. If necessary, briefly centrifuge the vial on a tabletop centrifuge to dislodge any liquid in the container`s cap. Certain products may require to ship with dry ice and additional dry ice fee may apply. 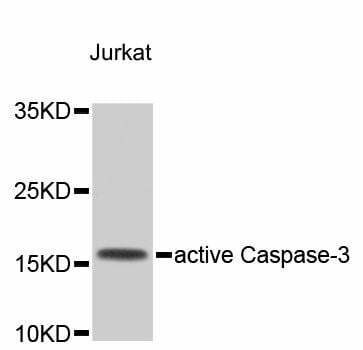 Western blot analysis of extracts of Jurkat cells, using CASP3 antibody. 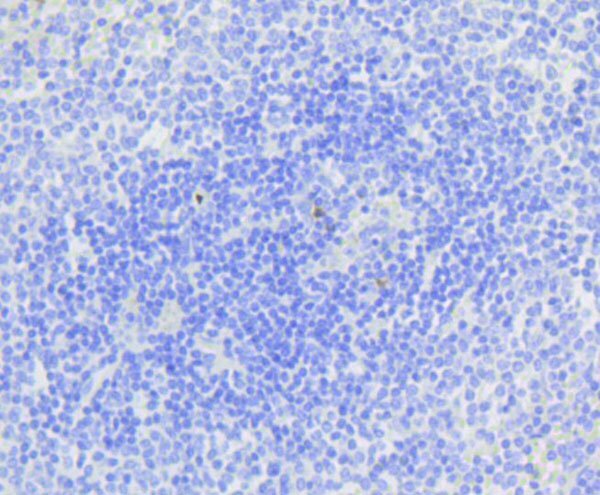 Immunohistochemistry of paraffin-embedded human spleen using CASP3 antibody at dilution of 1:100 (40x lens). 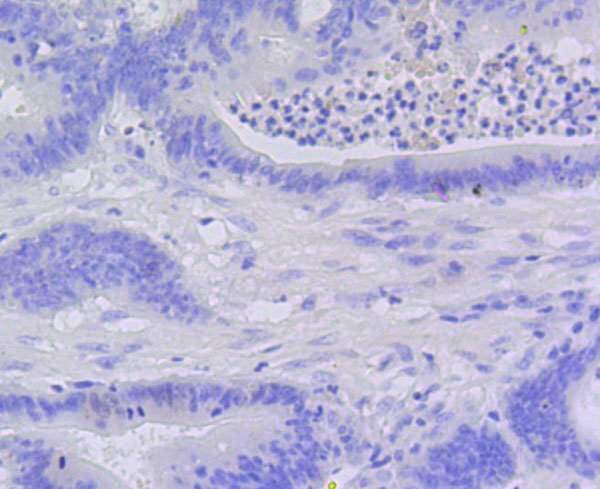 Immunohistochemistry of paraffin-embedded human tonsil using CASP3 antibody at dilution of 1:100 (40x lens). Immunohistochemistry of paraffin-embedded human colon carcinoma using CASP3 antibody at dilution of 1:100 (40x lens). 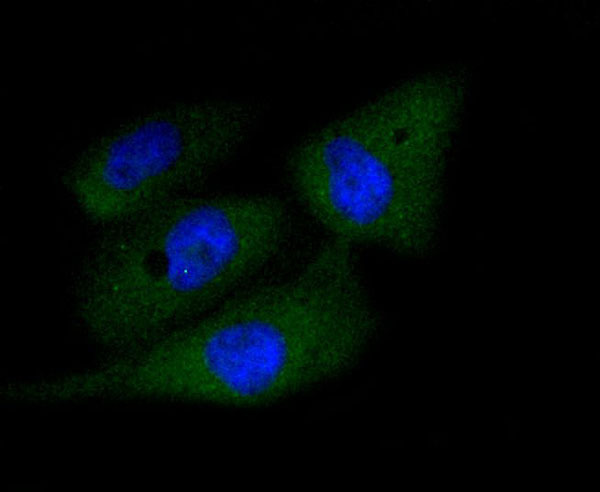 Immunofluorescence analysis of PC-3M cells using CASP3 antibody. 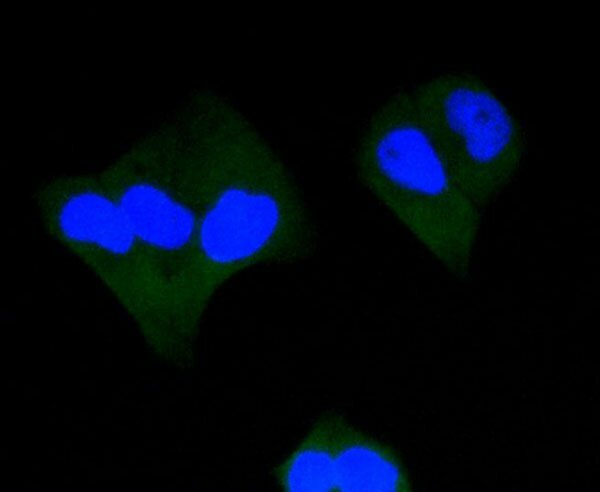 Immunofluorescence analysis of HeLa cells using CASP3 antibody. NCBI/Uniprot data below describe general gene information for CASP3. It may not necessarily be applicable to this product. CASP3: Involved in the activation cascade of caspases responsible for apoptosis execution. At the onset of apoptosis it proteolytically cleaves poly(ADP-ribose) polymerase (PARP) at a '216-Asp-|-Gly-217' bond. Cleaves and activates sterol regulatory element binding proteins (SREBPs) between the basic helix-loop- helix leucine zipper domain and the membrane attachment domain. Cleaves and activates caspase-6, -7 and -9. Involved in the cleavage of huntingtin. Triggers cell adhesion in sympathetic neurons through RET cleavage. Heterotetramer that consists of two anti-parallel arranged heterodimers, each one formed by a 17 kDa (p17) and a 12 kDa (p12) subunit. Interacts with BIRC6/bruce. Highly expressed in lung, spleen, heart, liver and kidney. Moderate levels in brain and skeletal muscle, and low in testis. 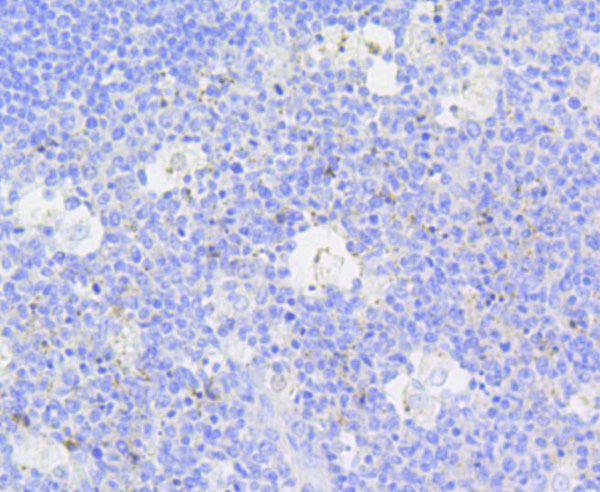 Also found in many cell lines, highest expression in cells of the immune system. Inhibited by isatin sulfonamides. Belongs to the peptidase C14A family. 1. These results highlight apoptosis-related CASP3 as an important gene in human carcinogenesis and further support the CASP3 polymorphisms confer to the lung cancer susceptibility.